Harry Hammond served as Director of Golf at Whitford Country Club from1969-2007. In 2005, he had the opportunity to join a group of business men in purchasing Penn Oaks Golf Club where he serves as a partner and their Director of Golf. Teaching the game to our young men and women has been a passion for Harry and he has had over 40 of them selected to play college golf. The junior program at Penn Oaks has grown every year and now includes over eighty children learning to play. He also enjoys working with adults to insure they gain the maximum enjoyment from the game. Harry serves as a member of the PGA of America’s National “Growth of the Game” committee. 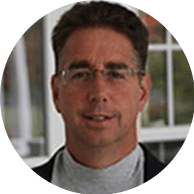 He is a fifty year member of the Philadelphia Section PGA of America and serves as President of their foundation as well as a member of the junior golf committee. Dawn has been with the Penn Oaks family for over 18 years. A proud mother and grandmother of three wonderful children, and seven grandchildren. Her experience, outgoingness, eye for detail makes her the perfect person to plan and coordinate your wedding, event or golf outing a day to remember. 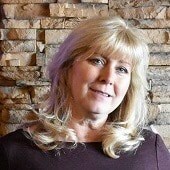 Dawn Ensures That Your Guests Will Praise Your Special Event For Years To Come. 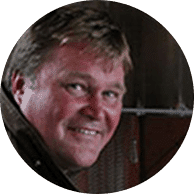 Mark is a graduate of Penn State University where he focused on turf grass management. 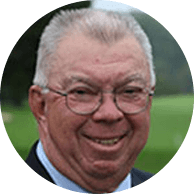 He has been in the industry since 1982, spending extensive time at Wilmington, Bidderman, and Oakmont Country Clubs. And has been with Penn Oaks since 1991. 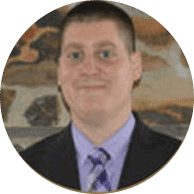 Brendan graduated from West Chester University where he received a degree in business management. He has worked in numerous fields such as marketing, sales, and technology. Brendan has a passion and a goal for integrating the newest technology into the golf industry. 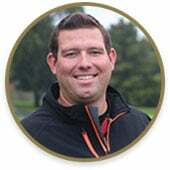 PGA Head Golf ProfessionalJesse has been serving as the Head Golf Professional of Penn Oaks Golf Club for over 6 years. He enjoys all aspects of the golf industry, but especially teaching. His dedication to growing the junior golf program at Penn Oaks earned him the honor of 2012 U.S. Kids Golf Top 50 teachers in the country. 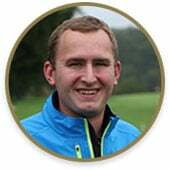 PGA Assistant Golf ProfessionalThomas is a product of Penn State University’s PGA Golf Management program. Prior to Penn Oaks, Tom was an Assistant Professional at The Country Club of Waterbury in Connecticut. In 2011, Thomas became a member of the PGA. In 2012, Thomas became a certified U.S. Kids Golf Instructor and member of the Positive Coaching Alliance. He was also awarded U.S. Kids Top 50 Honorable Mention Teachers in the country. Tom is a certified Titleist Fitting Works club fitter. 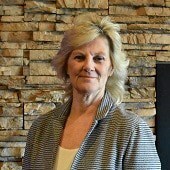 Susan has been with Penn Oaks since 2007. Susan has a background in the Hospitality Industry with a focus in Sales and Marketing, which is reflected in her years spent with various Hotel Brands. 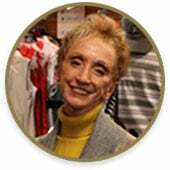 Susan makes for a great golf gear buying experience and always has the Pro-Shop stocked with both traditional and contemporary golf styles. 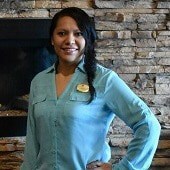 Carina has been in hospitality business for many years and with Penn Oaks since 2010. She loves her job and it shows. She will listen carefully to your event desires & share ideas with a calm, friendly demeanor. Her reviews on the Knot & Wedding Wire show how dedicated she is in making your event simply perfect! Give her a call she will make sure you are thrilled with your event. 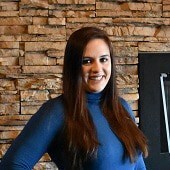 Sarah has been in the hospitality industry for over 5 years, and has been with Penn Oaks for 2. Her Infectious Smile And Warm Personality Will Make You Feel Like You Are Part Of The Penn Oaks Family. She Goes Above And Beyond To Ensure Your dream Event becomes reality. When Sarah isn’t planning your event, she is spending time with her pup, Misty or creating magical memories at Disney. After a career in the legal field Ramona pursed her passion in the Hospitality Industry bringing over 16 years of experience as an Event Planner to Penn Oaks. A graduate of West Chester College and Villanova University her attention to detail and passion for the industry helps her to make the clients day most memorable. Ramona enjoys traveling, the beach and spending time with her daughter, Chandler. Lisa has been with Penn Oaks since 2006. 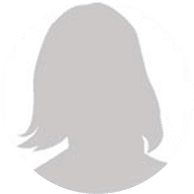 Working closely with the event coordinators, Lisa ensures that your special event exceed any and all expectations, making your day Simply Perfect. 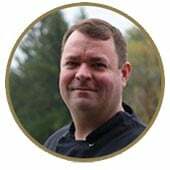 Matt attended the Academy of Culinary Arts in Atlantic County, NJ and has been in the culinary industry for more than eighteen years. Matt has prepared foods for various recognizable CEO’s and Celebrities alike. In his ten years with Penn Oaks, he has continued to create new and exciting menus for members and banquet patrons. Let Matt make the flavors of your special events, ones to savor. In his 30 years of restaurant experience and traveling abroad to countries in Europe, Asia, and South America with the Philadelphia Boys Choir and Chorale, Bob has developed his ear for perfect pitch as well as taste for the perfect palate. Pairing wine with food has always been one of his passions and creating varied social events for the membership keeps the activities at Penn Oaks fresh and exciting. 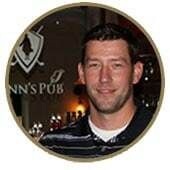 Andrew has been an Authentic Bartending Graduate since 2002 and has been with Penn Oaks for 5 years. By working closely with the Food and Beverage Director, Penn Oaks is constantly rotating its wine, spirits, and beer selections.